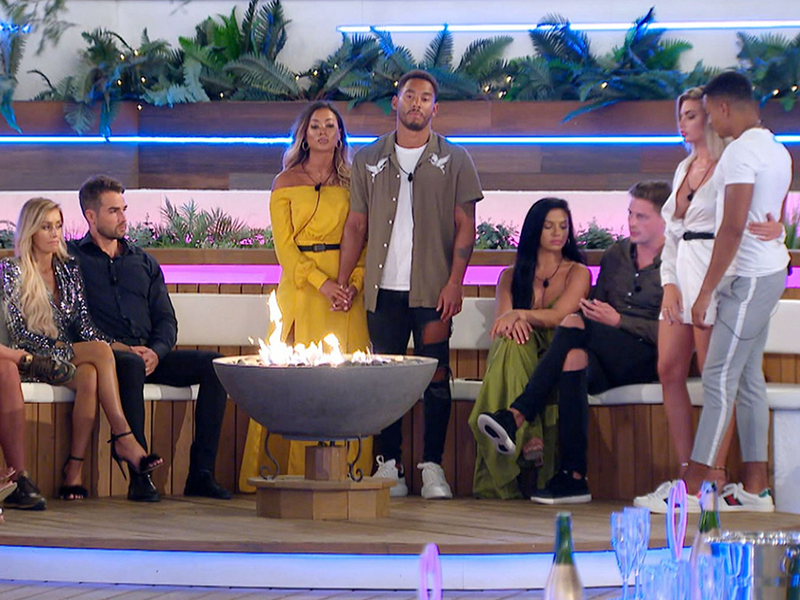 It might be the middle of winter, but that doesn’t mean it’s too early to start dreaming about Love Island 2019. And with ITV2 bosses confirming there definitely will be a fifth series of the popular dating show, now we can’t stop picturing this year’s Jack Fincham and Dani Dyer. When does Love Island start? Unfortunately, Love Island bosses haven’t yet released the exact start date of the new show. But, judging from previous series’ – which always begin in the first week of June – we reckon that the opening episode will air on Monday 3rd June, 2019. Sorry guys, that means we have a good few months to countdown before those Islanders squeeze into their skimpiest swimwear again. Is Love Island on everyday? 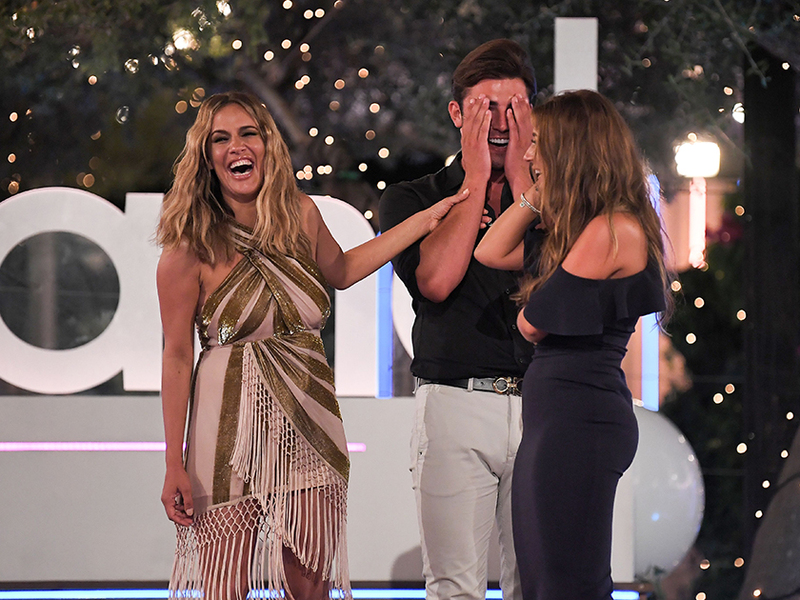 It’s good news for Love Island fans, because a new episode of the programme usually airs every evening at 9pm. How long is Love Island on for? Series one was five and a bit weeks, while the second series ran for six weeks and series three lasted for seven weeks. But last year was it’s longest run yet as the stars stayed in the luxury villa for eight whole weeks. It’s most likely that the 2019 series will also be on for a total of eight weeks – but we hope for nine! The presenter of Love Island has always been Caroline Flack and we don’t see that changing anytime soon. 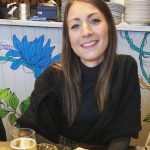 Caroline interviews the dumped islanders in their post-exit interviews and pops up to make some unexpected appearances and announce the latest twists. 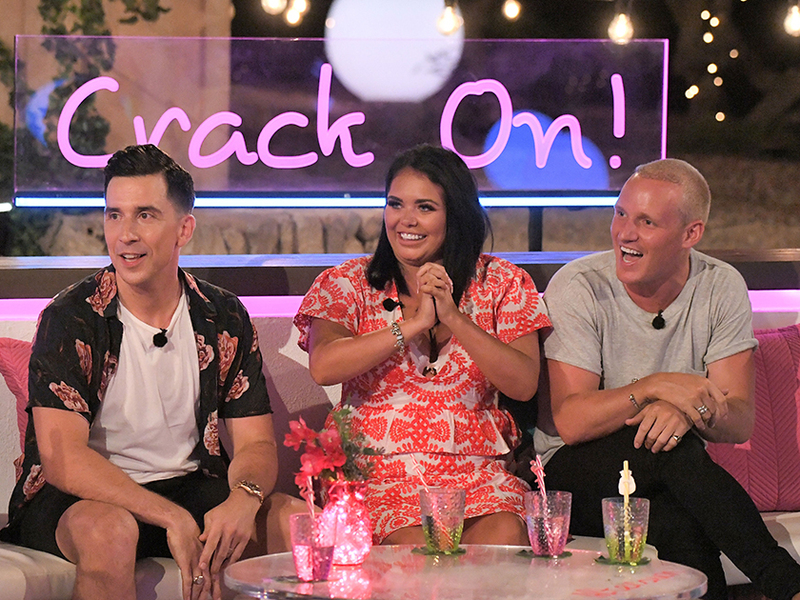 The 39-year-old also heads up the spin-off show Love Island Aftersun, which is usually broadcast after each episode of the main show and sees celebrity panelists chatting about the latest villa happenings. Last year, Caroline went through a tough break-up with former fiancé Andrew Brady while filming the final few episodes, so let’s hope she’s back on her best form this time around. Who is the voice of Love Island? While we all fell in love with the likes of Laura Anderson and Wes Nelson last year, Love Island’s narrator Iain Stirling is the real star of the show. With his witty one liners and hilarious observations, the 31-year-old Scottish comedian has been a part of every series of the ITV2 show since it debuted back in 2015. Iain – who is currently dating fellow telly presenter Laura Whitmore – has previously starred on several kids TV programmes and comedy panel shows before graduating to start narrating Love Island. Now gearing up to present his fifth season, it’s impossible to imagine the show without him. The sun-soaked island which has seen our favourite reality couples fall in – and out – of love is actually a lot closer than you might think, as Love Island is filmed on the east side of the island of Majorca in Spain. With a quick flight of just under three hours, this makes it easy for any potential bombshells to just hop on a plane and make a surprise visit to the villa. Last year, ITV2 gave the house a luxurious makeover, so we’ll have to wait and see where the latest batch of singletons will be staying. Can you stay at the Love Island villa? Get ready for the best news you’ve heard all day, because it turns out you can stay in the Love Island villa, but it will cost around £3,000 for a week. The second Love Island villa Casa Amor is also available to book for your own summer getaway with prices ranging between £4,572 and £7,417 per week. Right, where are our passports? !